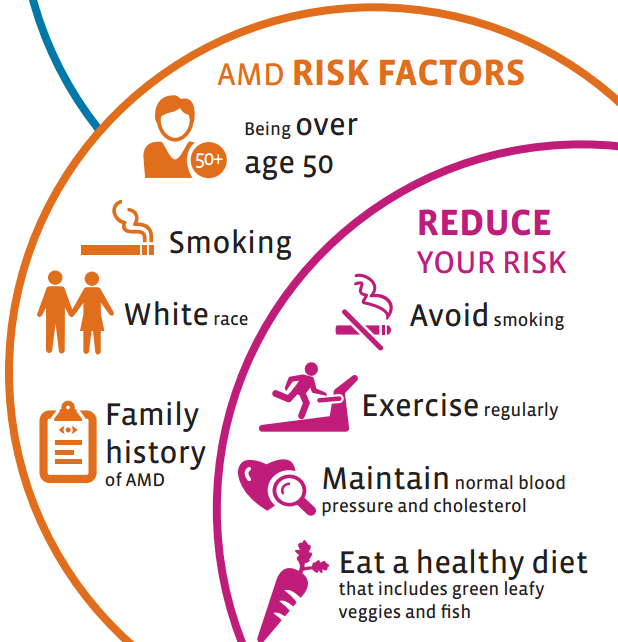 2014 February Archive - A resource for people with a vision impairment due to macular degeneration, diabetic retinopathy, glaucoma and other eye conditions. 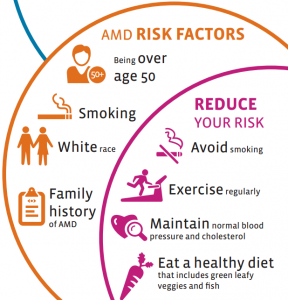 As Low Vision Awareness Month comes to a close, below is a compilation of news you can use relating to low vision and eye health. With eyeglasses, contacts, eye exams and laser surgery, U.S. adults invest a lot in their vision care. But not all procedures are helpful or worth the cost. In this article, Consumer Reports reviews the pros and cons of Lasik techniques, highlights new digital lenses, and reviews nutrition and diet habits that can enhance vision. A new study reveals that UltimEyes, a game-based app, can improve visual acuity through neuroplasticity (brain training). The app, which requires daily 25-minute “play” sessions, focuses on exercising the part of the brain cortex that processes vision—for instance, the part that takes blurry puzzle pieces from the eyes and arranges them into a neat puzzle. The article discusses the potential for similar apps to aid adults with low vision. Losing your vision at any age can be both frustrating and frightening. But fortunately for visitors to the San Diego Center for the Blind in Vista, Calif., there’s someone to help smooth the transition to darkness. This article spotlights Mary Gagliardo, an 83-year-old greeter at the center who helps with everything from welcoming patients to helping best match low vision products for patrons. In light of Low Vision Awareness Month, this article provides useful tips for Army personnel (both active and retired) to stave off low vision diseases and eye injury. With 92 percent of Army personnel under the age of 40, the immediate action to take is to wear appropriate eye protection at work, use UV protective sunglasses, and engage in healthy diet and exercise. Thought of the month: With new technology coming down the pipeline to help improve eye health, would you use a smartphone app to help enhance your visual acuity? Let us know what you think in the comments section. The 2014 North American cold wave has certainly left its mark on the country. Record low temperatures and headlining snowstorms have made it miserable – and dangerous – to be outside. And for those with low vision, icy conditions can be particularly challenging while walking or driving. Low vision issues like glaucoma, cataracts and macular degeneration often impact adults’ visual acuity, including contrast sensitivity and depth perception. When combined with icy weather, vision problems can lead to serious falls and life-threatening injury. And don’t forget – beyond causing falls, ice and snow are dangerous to your eyes! Fresh snow reflects 85% of ultraviolet (UV) radiation, so shoveling snow or simply looking at it while walking can increase your UV exposure. UV radiation can progress long-term vision problems like cataracts and macular degeneration, and can cause temporary but painful snow blindness in the winter. Fortunately, UV eye damage can be prevented by simply wearing UV-protective sunglasses. For adults with low vision, talk with your eye doctor about your prescription sunglass options. Remember, taking extra eye health precautions in the winter can help you avoid falls and other weather-related injury. How do you stay eye safe during the winter? Use these hashtags on Twitter and Facebook to tell us!